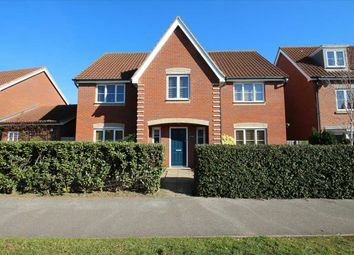 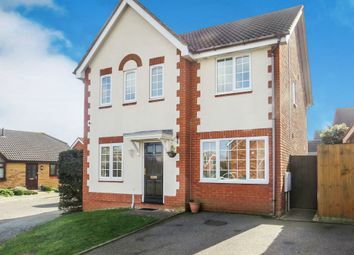 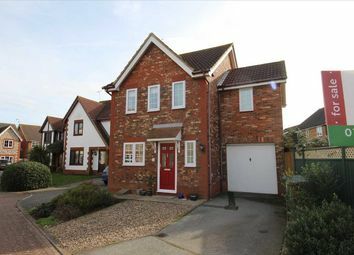 Century 21 are proud to offer this very well presented (in our valuers’ opinion) four-bedroom detached home positioned on the ever-sought-after Grange Farm development. 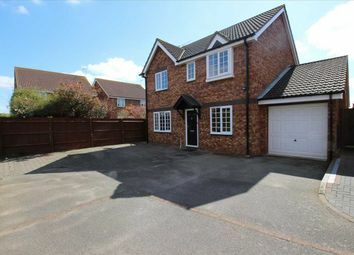 An immaculate, bay fronted 4 bedroom detached family home located in a quiet cul-de-sac, on the popular grange farm development. 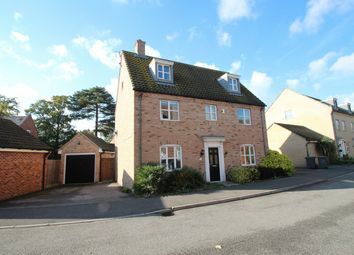 The property has been tastefully modernised by the current vendors and we would strongly recommend an early viewing. 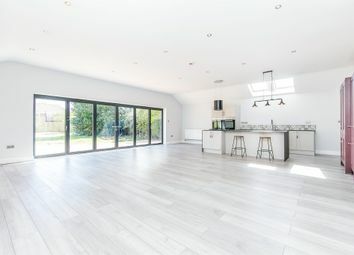 A modernised and well-presented home (measuring 1227 square feet) with permitted development to extend and create further ground floor living space. 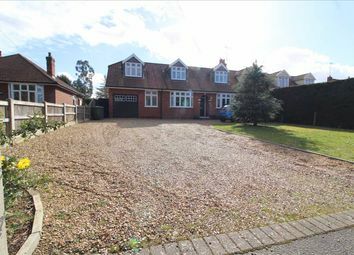 Sitting in a corner plot this property features a good size garden, driveway parking and a single garage. 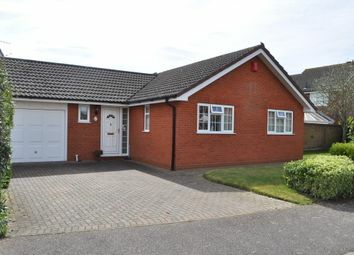 Stunning three bedroom bungalow offered in excellent order throughout and situated within walking distance of local amenities on the popular grange farm. 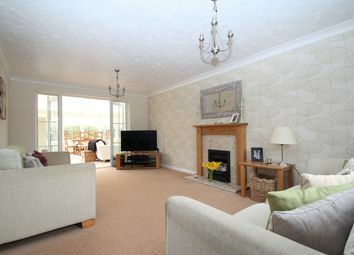 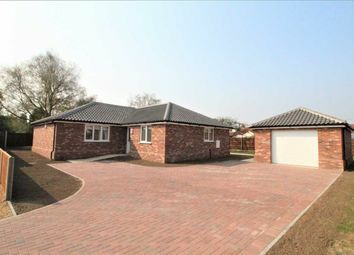 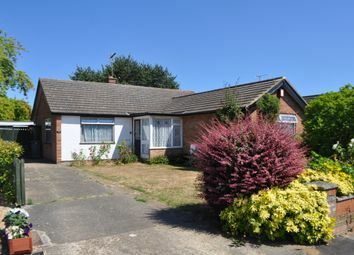 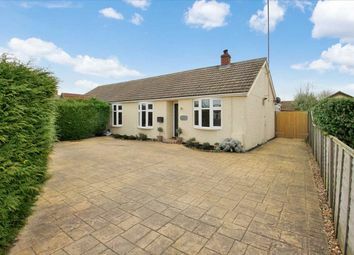 A chance to acquire a spacious three bedroom detached bungalow which is in some need of updating. 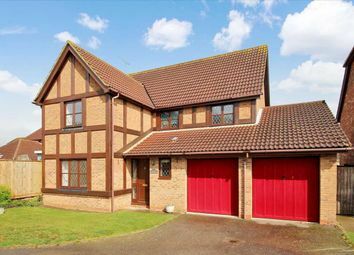 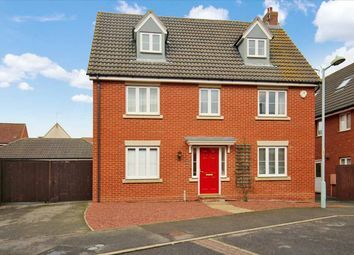 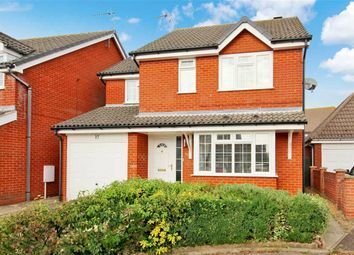 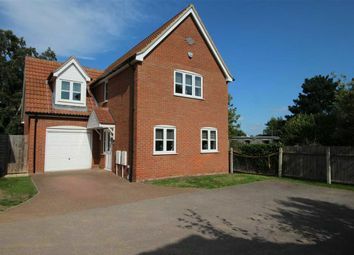 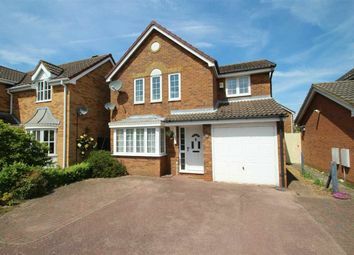 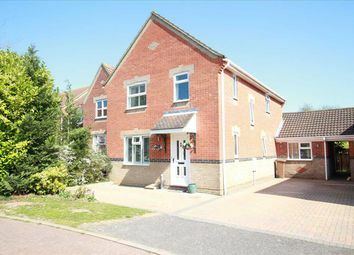 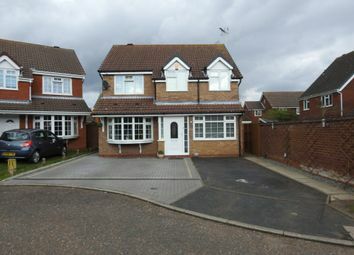 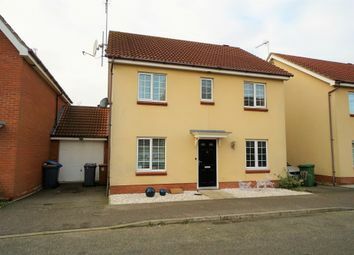 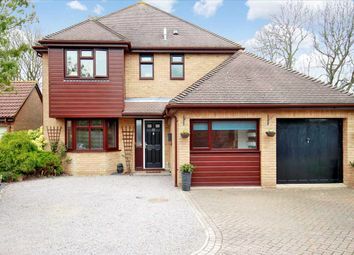 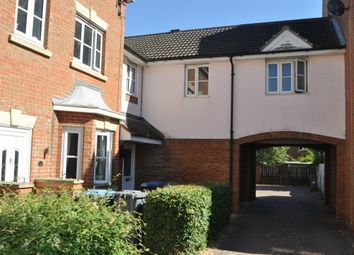 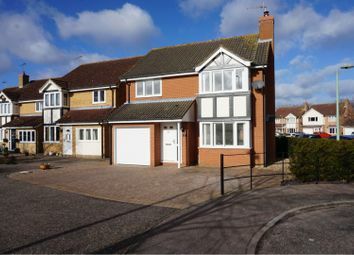 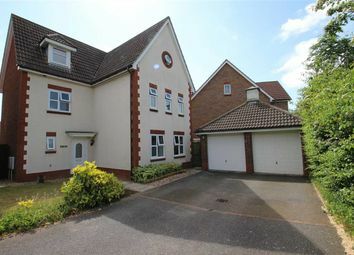 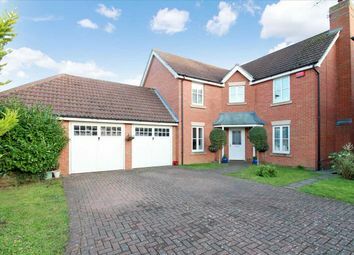 Situated in the popular village of Kesgrave close to all local amenities. 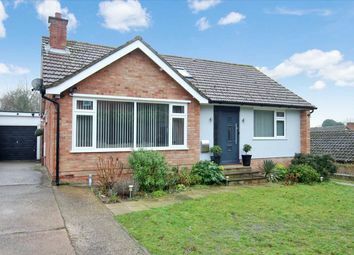 No onward chain.